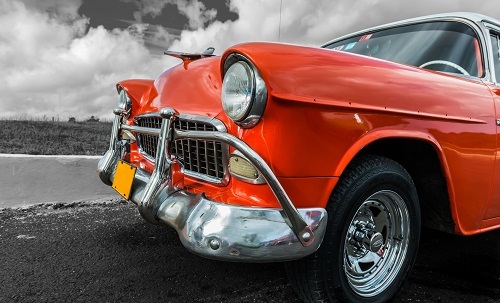 Moving on from the IRS reporting requirements that were front of mind during the 2015 fall open enrollment for group health plans, here at KTP, we believe that looking ahead the Cadillac Tax will be the hot topic for the 2016 enrollment season. So, what exactly is the “Cadillac Tax”?Scheduled to take effect in 2018, the “Cadillac Tax” is a 40% non-deductible excise tax on employer-sponsored health coverage that provides high-cost benefits. Health insurance plans subject to the tax are those with premiums totaling more than $10,200 annually for an individual and $27,500 a year for families. What is the purpose? The purpose of the Cadillac tax is to: reduce tax preferred treatment of employer provided healthcare, reduce excess health care spending by employees and employers, and help finance the expansion of health coverage under the Patient Protection and Affordable Care Act (PPACA). What is the amount? 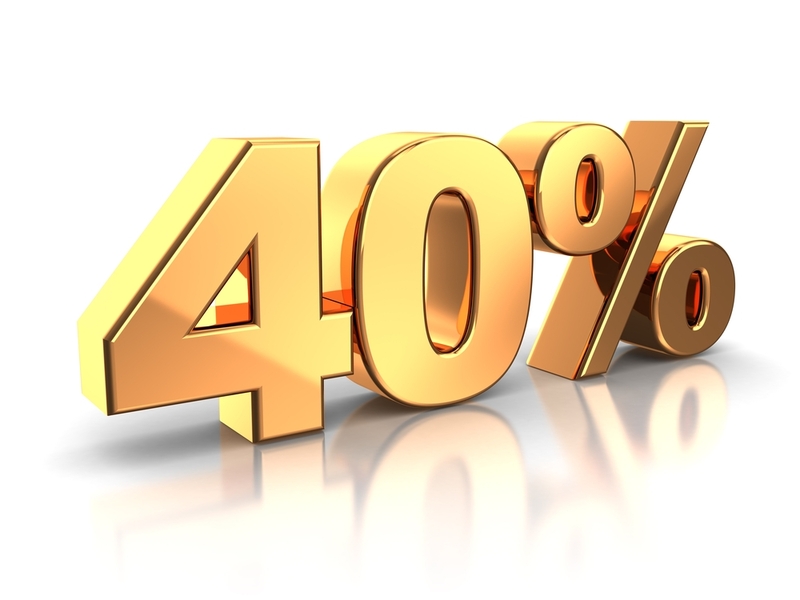 The tax is 40% of the cost of health coverage that exceeds pre-determined threshold amounts. The thresholds for high-cost plans are currently: $10,200 for individual coverage, and $27,500 for family coverage. How is a group health plan’s cost determined? The tax is based on the total cost of each employee’s coverage above the threshold amount. The cost includes contributions toward the cost of coverage made by employers and employees. The statute states that costs of coverage will be calculated under rules similar to the rules for calculating COBRA premium. How will the tax be paid? Forms and instructions for paying the tax are not yet available. What are the tax implications? Cadillac Tax payments are not deductible for federal tax purposes.